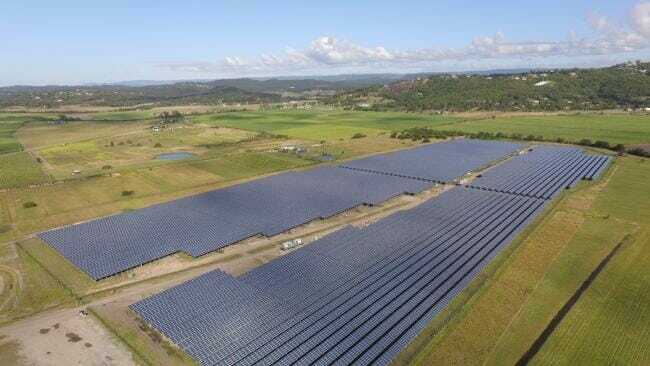 Solar farms (sometimes known as solar parks or solar fields) are the large-scale application of solar photovoltaic (PV) panels to generate green, clean electricity at scale, usually to feed into the grid. Solar farms can cover anything between 1 acre and 100 acres, and are usually developed in rural areas. Solar farms go through a rigorous planning procedure before they are approved. This takes into account the suitability of the specific site, any potential impact on the area and relevant renewable energy targets. Our expertise in renewable energy projects sets our consultancy apart from our competitors.